The Spokane Home Builders Association presents the Annual Spring Spokane Home & Garden Show to be held Friday, April 13 through Sunday, April 15 at the Spokane Convention Center. The show focuses on building, renovation, landscaping, design and decor. This year's show has over 350 booths showcasing the latest products and services for the home, enter to win great door prizes, see the latest trends and get expert advice on all your home remodeling, decorating or building needs. Exhibitors will be showcasing kitchens, room additions, windows, doors, sunrooms, fencing, spas, remodeling contractors, landscaping, decks, flooring, home security, basements, solar energy and much more. 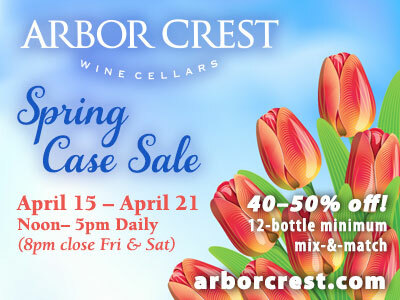 Show Hours are Friday noon-8pm, Saturday 10am-7pm, and Sunday 10am-5pm. Admission is $8 for adults, $6 for seniors & military, and kids 12 and under, free. Find out more at www.spokanehomeshows.com or find them on Facebook. Two former employees have purchased the downtown Mr. Tux retail location. 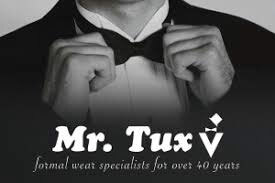 Tim Rabey and Kareem Willis operating under R&W Clothiers LLC have purchased the Mr. Tux location across from the historic Davenport Hotel. The sale includes the rental inventory and assembly space in the lower level and the showroom and new suit merchandise on the main level. Mr. Tux formerly owned by John Mosby has enjoyed a longtime presence in Spokane first arriving in 1980 after expanding from Colville. Gerald Kofmehl of Pacific Enterprises recently announced plans to begin construction of the Pacific Building on the NE corner of 2nd Ave and Bernard, adjacent to the old Armory Building, currently housing Wild Walls, Laser Quest and other tenants. The new building will extend to the full footprint of the lot, creating more than 3 times the square footage per floor than the existing building, formerly occupied by Precision Pilates, Inc. 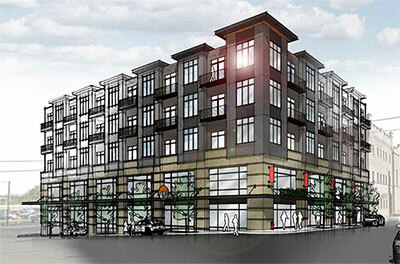 The new building will have a subterranean basement for parking, and 5 additional floors. The architecture will be more modern than existing buildings on Pacific Ave, and will include retail, office and condominiums on the upper floors. The current major tenant is Precision Pilates, who will occupy at least half of the main floor, Ownership would like the Building's tenants to offer services and products, consistent with the health and wellness industry. Pacific Enterprises is offering space on a lease basis or for purchase. Call 509-747-5915 or email at bettyaf11@att.net. Spokane based Design Source, Inc. has recently hired Danielle Ellsworth as a project designer. 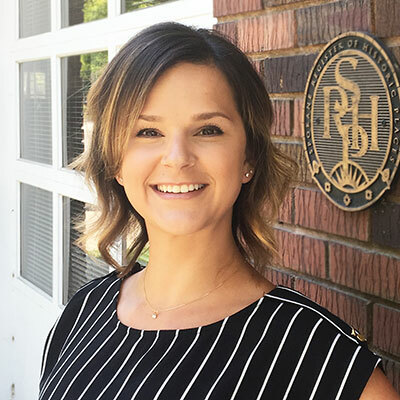 Danielle has been an Intern with Design Source since June 2016 and she holds a Bachelor of Arts degree in Interior Design from Washington State University. For more information, visit www.design-source-inc.com. 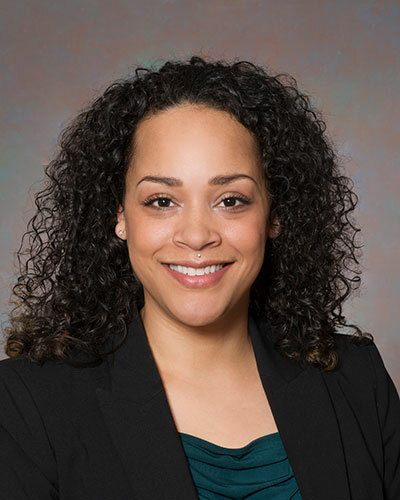 Winston & Cashatt Lawyers recently hired Natasha Hill as its newest associate attorney. Natasha earned her undergraduate degree from the University of Washington and her Law Degree from Southwestern Law School. She was admitted to practice in California in June 2007, and practiced for 10 years in Los Angeles, where she handled family law matters, divorces, paternity, child custody and child support, as well as a variety of civil litigation matters, including contract and partnership disputes, copyright and trademark infringement, and entertainment and media matters in both state and federal court. Her practice areas with Winston & Cashatt will focus on family law, elder law and civil litigation. Mrytle Woldson, Spokane businesswoman and philanthropist. They will be honored at a special event on May 1. 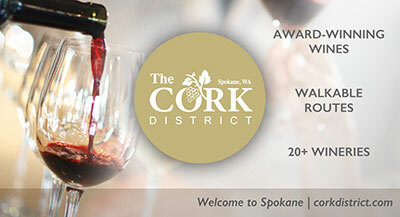 The Spokane Citizen Hall of Fame recognizes individuals, both living and deceased, who have made significant contributions to the city of Spokane in one of six categories (Arts and Letters, Economic Development and Business, Education, Innovation and Leadership, Public Service and Philanthropy, and Science and Medicine) while providing an opportunity to raise funds for the Spokane Public Library. To read more about the inductees, visit www.spokanelibraryfoundation.org. Healthcare Resource Group (HRG) recently announced they have named John Nulty, a healthcare revenue cycle solution veteran, to lead their national sales team as Vice President of Business Solutions. Prior to joining HRG, John held leadership positions in organizations such as Conifer Health, MedAssets, and McKesson. Throughout his career, John has been instrumental in cultivating innovative sales strategies, developing new divisions, and jumpstarting revenue growth. For more information on HRG, visit the website at hrgpros.com. 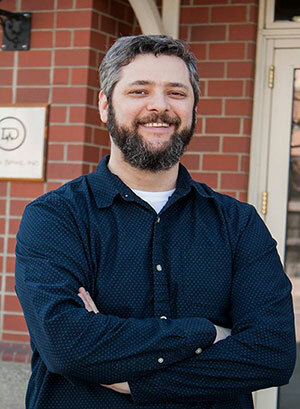 Aaron Perkins has been hired as new Director of Business Development for Design Spike. Aaron was previously Wireless Vision, a T-Mobile Store, where he managed operations, inventory, promotions, merchandising, store compliance, personnel, and sales. His duties at Design Spike will include finding business opportunities and managing customer relationships. For more information on Design Spike, visit designspike.com. Wednesday, April 4 - How to Start a New Business. Learn step by step consideration of licenses, legal, taxes, insurance, accounting, business planning, funding and more. Learn how to write a comprehensive business plan. Get assistance from a SCORE mentor to review and help refine your plan. Gain insights into how to identify your prospective customers, attract them to your business and and sell your products. A QuickBooks expert will guide you through using QuickBooks as a bookkeeping and financial tool. Learn the keys to financial management, along with resources and financial management practices. Especially valuable for those who are already in business. All workshops will be held from 8:30am-12:30pm at the SBA Training Room, 801 W Riverside, Suite 444.